This weekend is Pro-Tour Khans of Tarkir and for the first time since 2012 a Standard Pro-Tour event will be played without Shocklands, Sphinx's Revelations, or Pack Rats. 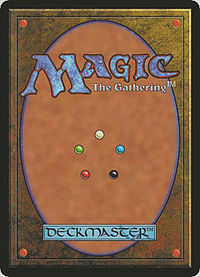 The rotation shakes more than just the standard metagame but also the way that Magic will work into the future as it will be the last time that a 3 set Block and a Core Set will all rotate out at the same time, thanks to the change in the way that Wizards will be releasing sets in the future. If you want to see what the future of Standard looks like you should see what the pros decide to play, and you can watch all of that HERE. But once the dust settles and the cards shuffle their last in Honolulu this weekend there will be more Magic to play. Because next weekend (10/18 - 10/19) is Khans of Tarkir Game Day. And all 4 of the Fantasy Shop locations will be hosting Game Day events as they usually do, but this time there is an additional reward beyond the full art foils for everyone who comes in the top 4 of their local Game Day event. St. Charles will be running it's very first StarCity Invitational Qualifier on Sunday the 19th of October (the winner of which will get $250 in cash!). And if you place in the top 4 of one of the Game Day events then you get to play in the StarCity IQ event ... For free. That means that 16 lucky players who invest $5 in the event entry of the Game Day Event of their local shop and play hard and have luck fall their way will get to play in a $30 event for free! So you'll have the opportunity to test the field and make last minute adjustments after Game Day to make sure that you have the best chance to put your best foot forward during the SCGIQ. Another innovation from The Fantasy Shop! 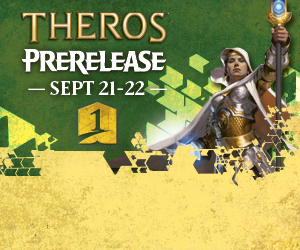 The Fantasy Shop Is Proud to Present: Magic The Gathering Core Set 2014 Pre-Release! Each of the 4 Fantasy Shop locations will have multiple events to play in throughout the weekend and in multiple formats! Play in Sealed Events and build your deck from 6 boosters of M14 and face down great players in fun matches! Bring a friend to one of the 2-Headed Giant Events and build 2 decks from 8 boosters of M14 and square off against other teams in 2-on-2 single game matches! Either way, participate in a fun event where you can play with the cards before you can buy them! 10:00 AM- Two Headed Giant: This will be our second Helvault. If you didn’t get a chance to unlock the Helvault, or if you just can’t get enough, come on out and team up to open up a Helvault. 2:00 PM- Sealed Event: Bring a newbie. If you are new to Magic, know someone who is, or just don’t want all the competition to get prizes, this event is for you. 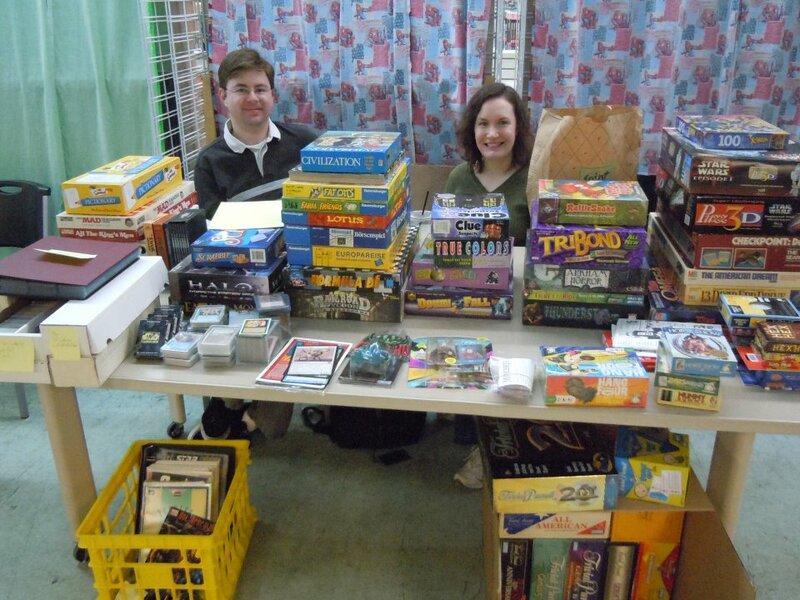 We’re distributing 2/3 of the prizes evenly between all of the players. 5:00 PM- Sealed Event: Extra prizes for the top eight! We will be giving out Ultra Pro Premium Binders. If you play in Friday Night Magic on April 27th, at either Saint Charles or South County you will get $5 off one of your entries during the prerelease. At Saint Charles: $10 Booster Drafts out of Innastrad and Dark Ascension. As soon as we get eight players, we fire off another pod. Winner of the pod gets one free FNM or $15 off a prerelease event. Saint Charles Booster box raffle is back! Tickets are one for $1 or six for $5. ALSO every sealed event or two headed giant entry will get you an entry into another booster box raffle. We’re drawing the winner on Monday, April 30th. Winner of the raffle can pick up their prize on Friday, May 4th.